What is a Test Question and why is it important? What can I do on the Figure Eight platform? What is a row? What is a judgment?  Here is the team dedicated to your success on the Figure Eight Platform!